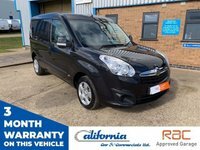 Welcome to California Car & Commercials, your one stop vehicle shop. 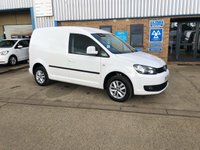 We aim to cover all your vehicle needs with a personal friendly & informative service. 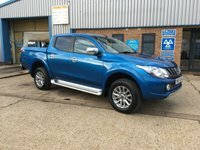 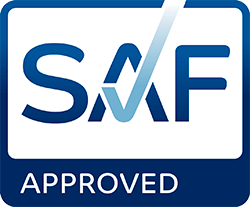 From our purpose built state of the art MOT, service & repair centre, we can cater for all you vehicle needs. 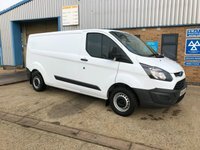 From a car wash to a vehicle breakdown to getting your vehicle back on the road as quickly & safely as possible we offer the full package. 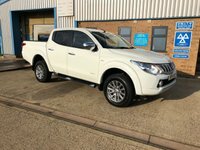 25m conveyor car wash, jet wash & self service vacuums. 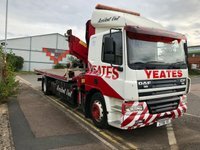 24/7 vehicle breakdown & accident recovery service. 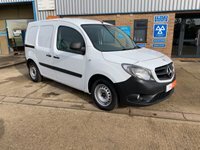 MOT testing class 4, 5l & 7. 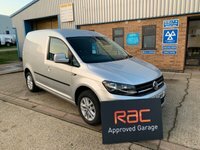 5 bay service & repair workshop. 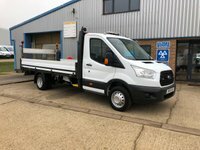 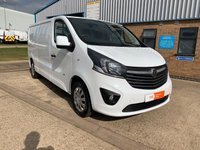 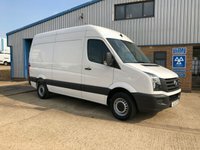 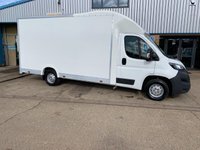 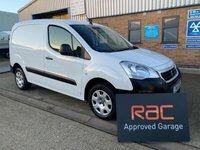 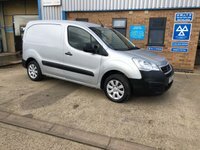 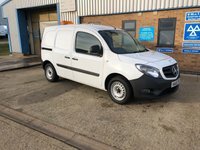 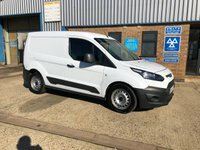 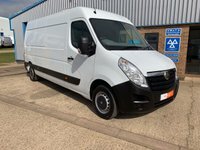 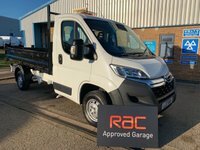 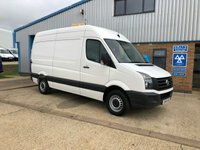 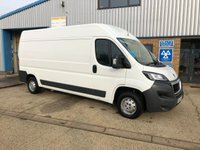 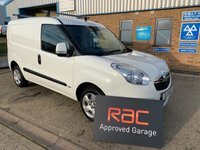 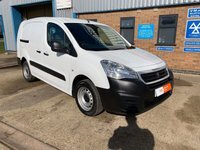 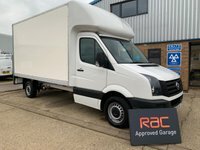 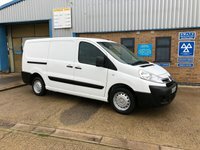 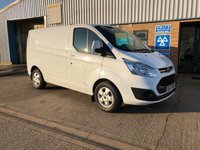 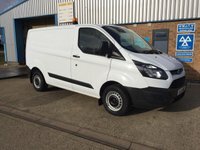 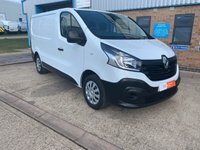 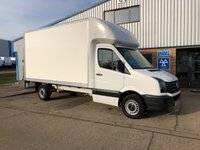 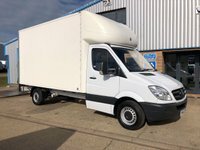 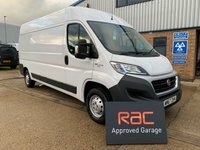 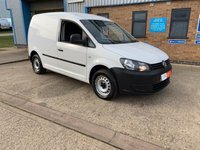 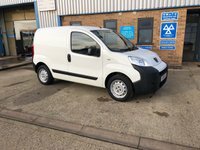 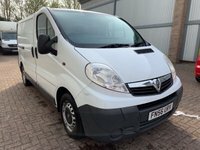 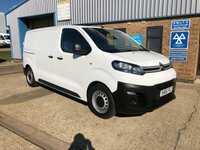 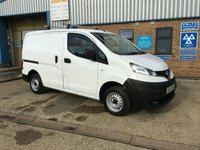 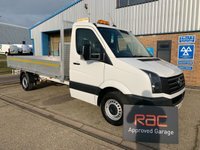 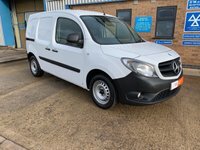 View our latest selection of used vans for sale in Kettering here. 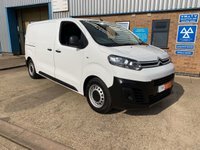 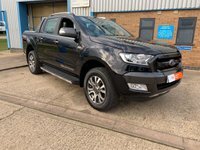 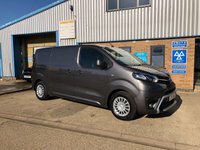 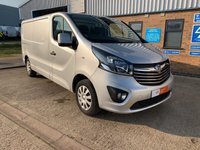 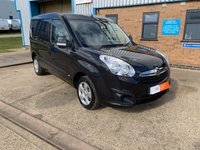 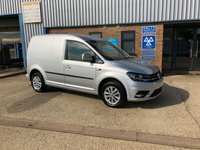 Click here to get in touch with California Car & Commercials - quality used van retailer of Kettering.